Many of us now consider pets to be part of the family, that’s why each year more and more people feel they want to include them in their holiday plans. Here at Discount Insurance we’ve compiled at guide to traveling safely with your pets. In the lead up to your trip, think about how your pet will be most comfortable travelling. As well as physically, think about how the journey with affect them mentally. If the journey is likely to cause them distress then maybe it is better to leave them at home – with someone to look after them of course. 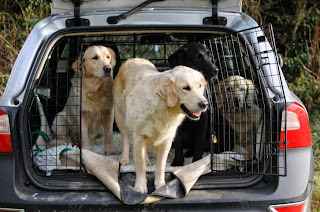 If you do decide to take them, then most animals can travel safely in your car. If your pet is not used to being in the car, then take them for a few short trips to acclimatise to the vehicle before embarking on longer journeys. You may also want to consider using a pet carrier, these are particularly useful for cats, but small dogs may also be safer and less of a distraction in a carrier. Make sure that you have all of your pet’s basic necessities, such as water and snacks, handy throughout the trip. Take as many breaks as you can throughout the journey so that your pet can stretch its legs and also get some air. It is a good idea to bring your pet’s favourite toy or blanket with you for comfort. Remember to bring any medication your pet needs, and also pack a small animal first aid kit, including bandages and antiseptic creams. Flying is the quickest way to travel with a pet, but arguably the most stressful too. But if you do a little homework beforehand, it doesn’t have to be completely nerve wracking. 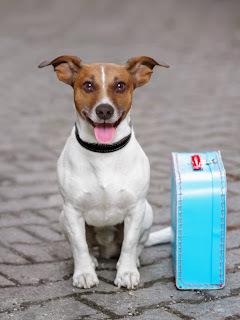 Before travelling you should check out your airlines pet policy, typically pets have to be at least eight weeks old and need to have full health and vaccination documents. If intending to take your pet out of the country you usually require you pet to micro-chipped, part of the pet passport and veterinary health certificate scheme and vaccinated against rabies. Some airlines allow small pets to sit with their owners, in the cabin, usually for a fee. A pet carrier is required and must be able to fit underneath the seat in front of yours. Always check with your airline before setting off, as there is usually a maximum number of animals allowed in the cabin. Another option for pet owners is to check your pet in with your luggage. Most airlines charge a fee for this as well. 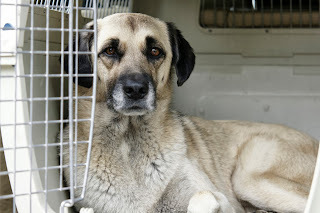 Your pet will then travel in a temperature-controlled and comfortable environment. Make sure your pet has had plenty of exercise, food, water and fresh air prior to traveling. Having your pets out of view during a flight, can also be a stressful experience for you, but remember that your pet is in a safe place and that you will be reunited with them soon. When you are planning your journey, you need to think about a pet-friendly hotel to stay at. This type of accommodation is becoming increasingly popular, and is now available world-wide. There are many websites dedicated to finding you pet-friendly hotels, resorts and camp sites. To be certain, you should always try to book somewhere in advance of travelling. Each hotel will have their own policy concerning pets in the room, outside and in public areas. Be sure to read up on these before booking, if in doubt call them to discuss things further. 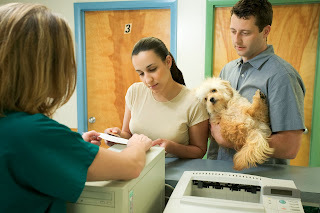 The last thing you want during your trip, or upon return, is to have to fork out for veterinary bills, so if you haven’t already, it is a good idea to get your pet insured against injury and illness. Pet insurance can also cover you against any damage or public liability expenses caused by your pet.